So much adventure from sea to land to the sky! if there is a sport on or in the water, you're bound to find it in a region surrounded by the ocean and criss- crossed by waterways. 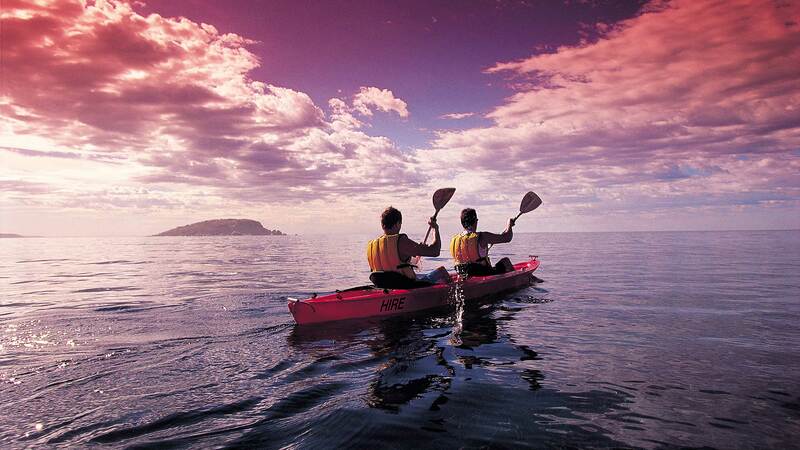 There is more to do on the Fleurieu Peninsula than you think. From skydiving, paintball, 4WD'ing and quadbikes to jetskiing, surfing and fishing, there is something for everyone. Surfing, sailing, kite-surfing, jet-skiing, kayaking, canoeing, swimming, wind-surfing, snorkelling, scuba diving – if there is a sport on or in the water, you're bound to find it in a region surrounded by the ocean and criss- crossed by waterways. 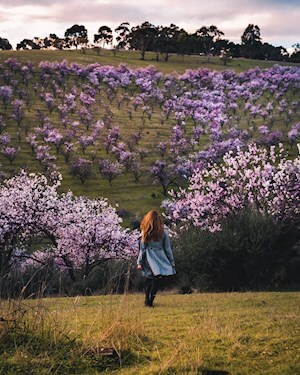 From gentle walks to hikes up steep slopes in the beautiful conservation parks, get up close to nature and breathe in the fresh Fleurieu air. Place your trust in a length of sturdy rope as you abseil down Onkaparinga Gorge or the Bluff at Victor Harbor. Scenic joy flights to extreme aerobatics provide the ultimate buzz from the cockpit of an historic plane. Or feel the rush of wind on your face in a microlight aircraft – similar to a motorised hang glider. Why not take a scenic flight over the Fleurieu Peninsula from the seat of a helicopter. Or watch the world wake up from a hot air balloon's wicker basket, gliding quietly over the rolling hills around Strathalbyn. Take a guided boat cruise of the wild internationally recognised waters of the Coorong National Park or sail the stunning Fleurieu Peninsula coastline aboard a luxury ketch. If you're up for adventure, explore inaccessible areas of the coastline in an inflatable boat and, if you're lucky, beautiful seabirds, dolphins, seals and whales may all come out to play. 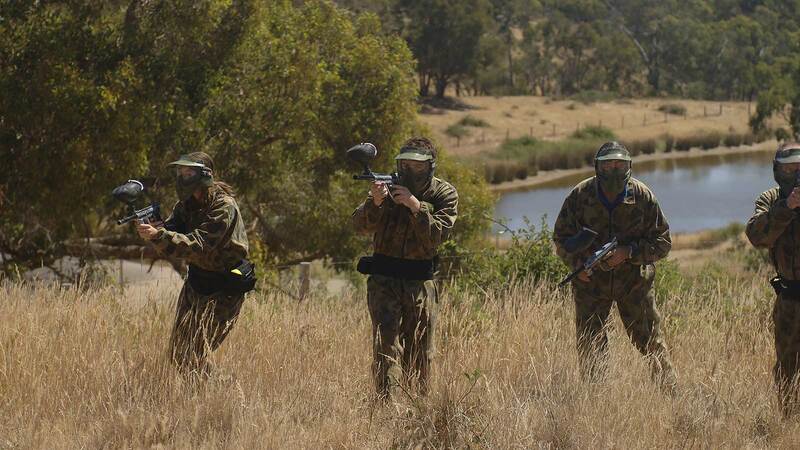 Declare war on your mates and pelt them with paintballs in a bushland setting. The Fleurieu Peninsula is an angler's paradise, offering beach, riverbank and estuary fishing from rocks, jetties and sand. With so many great fishing spots to choose from, you should come home with a tale or two about the fish you caught, rather than a story about the one that got away. If you own a boat there are a number of towns that offer launching facilities or for beginners, let one of the many fishing charter companies show you some of the best spots to drop a line.